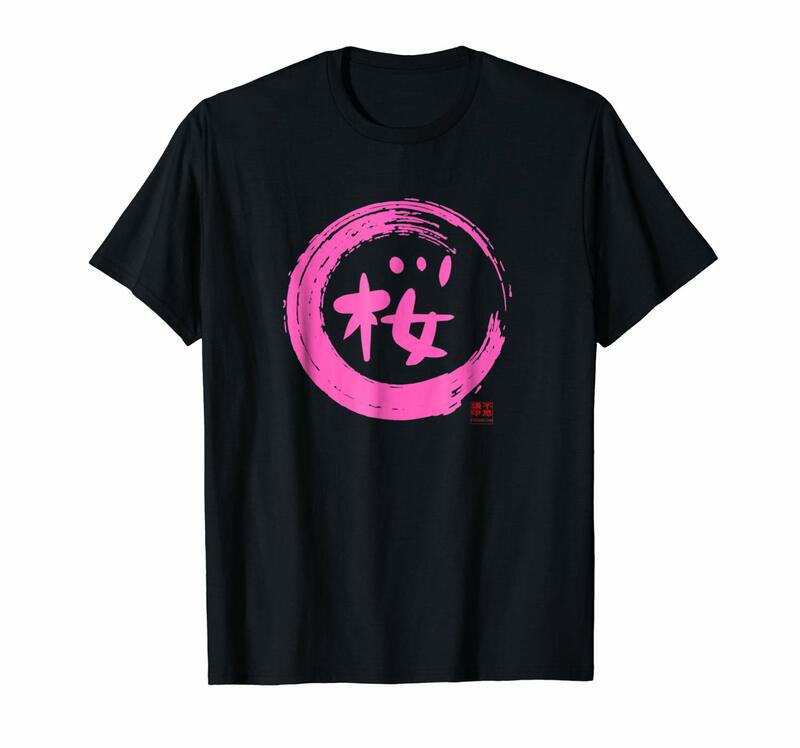 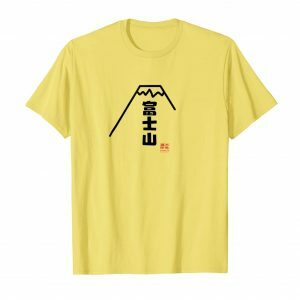 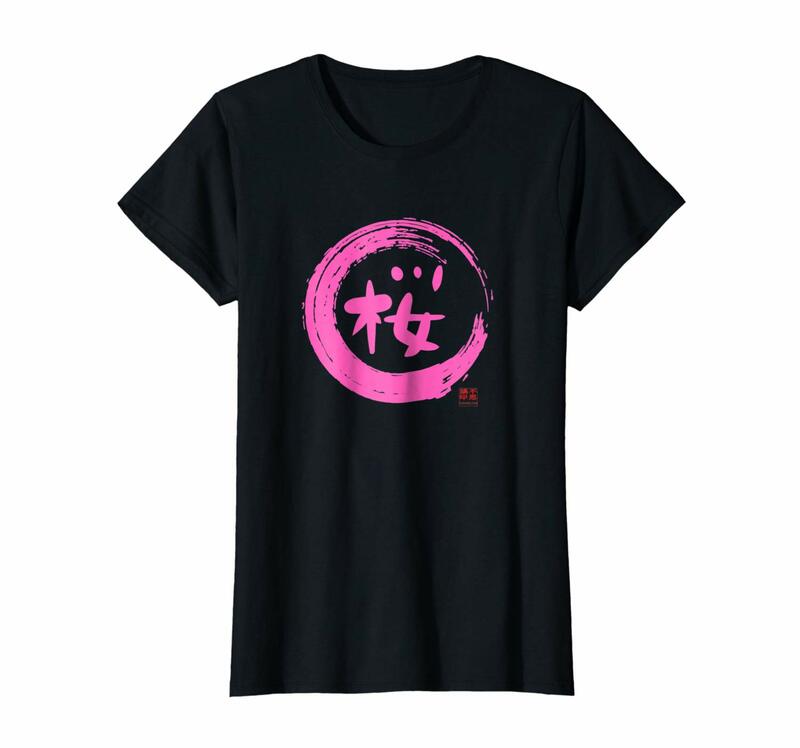 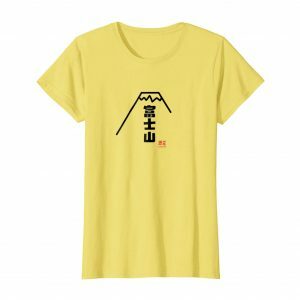 The kanji character on this shirt says “sakura”, the Japanese cherry tree known for its beautiful cherry blossoms that bloom once a year each spring. Add some pop to your wardrobe with this sakura cherry blossoms Japanese t-shirt. COLORS: Black, Navy, Dark Heather, Heather Blue.